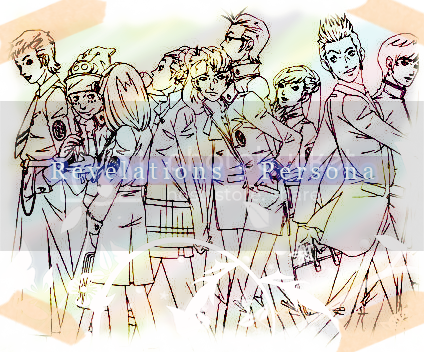 Hi, welcome to my LJ! The name's Melisa, and I'm from Indonesia <3. A striving university student, and nineteen to boot! Credits to for the lovely lj-layout. Profile icons from Tear Jerker Icons. Gintama is my all-time obssesion. 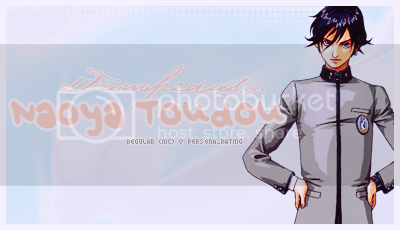 Stamped by Persona Rating as Naoya Toudou//Megami Ibunroku Persona.